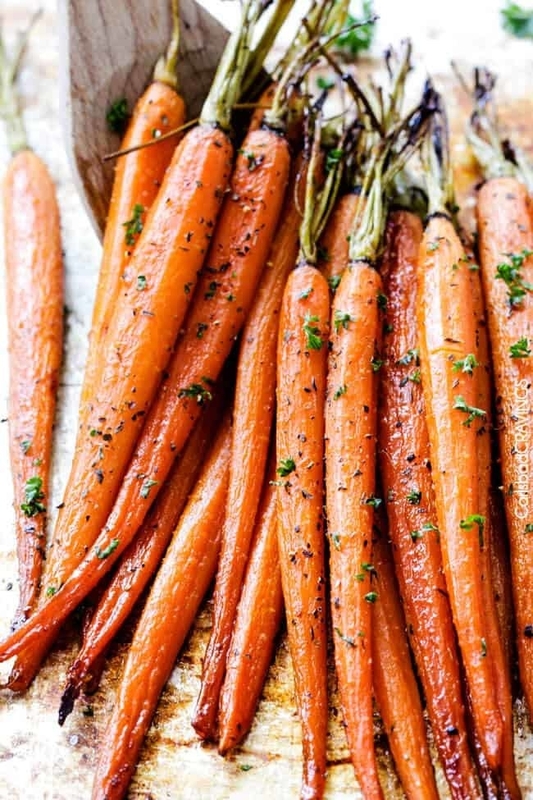 These veggies will steal the show. 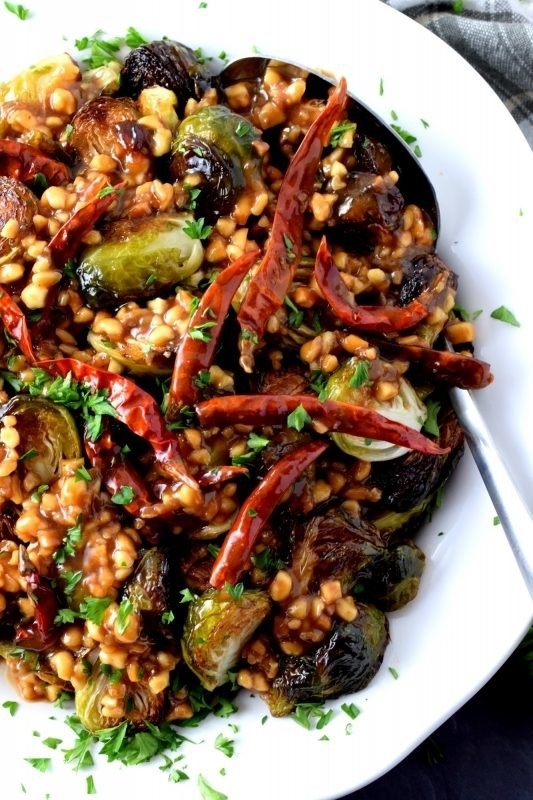 If there's one season to be cooking more vegetables, it's fall. 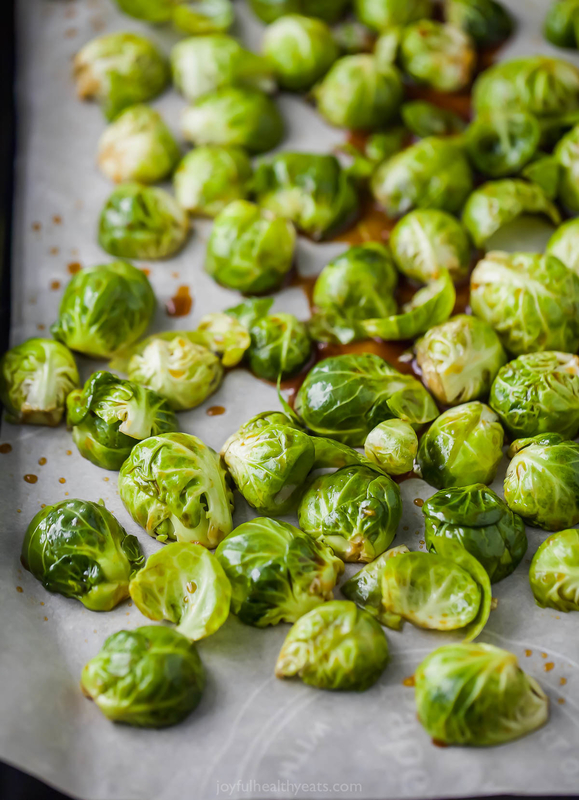 From Brussels sprouts and sweet potato to cauliflower and kale, there's so much delicious produce in season. 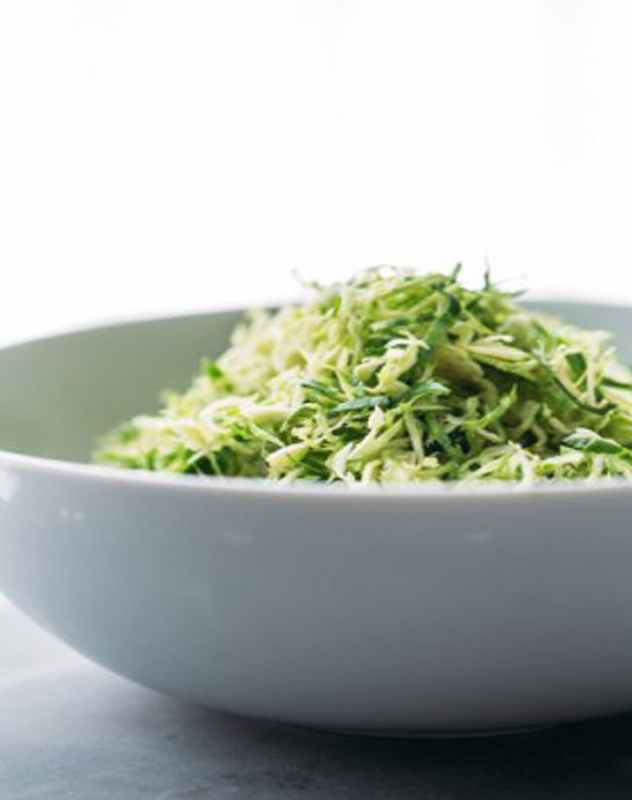 So head to your local farmer's market or grocery store and whip up one of these seasonal veggie side dishes. 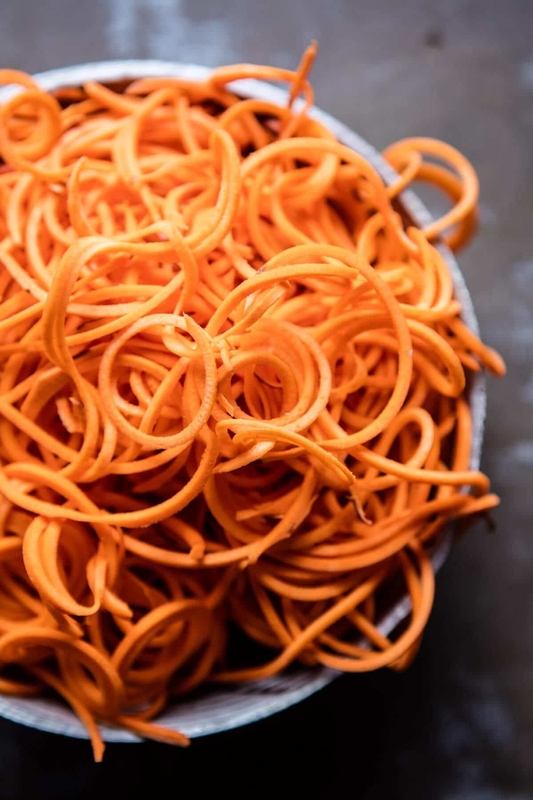 When you're sweet potato tastes like candy, you're going to want seconds. Get the recipe. Pair this Asian-inspired cauliflower as a side dish with fried rice, zucchini noodles, or stir fry, or you can serve it as a main course. Get the recipe. This filling salad is packed with greens, cranberries, pepitas, and, of course, sweet roasted butternut squash. It makes for delicious leftovers for the next-day's lunch. Get the recipe. 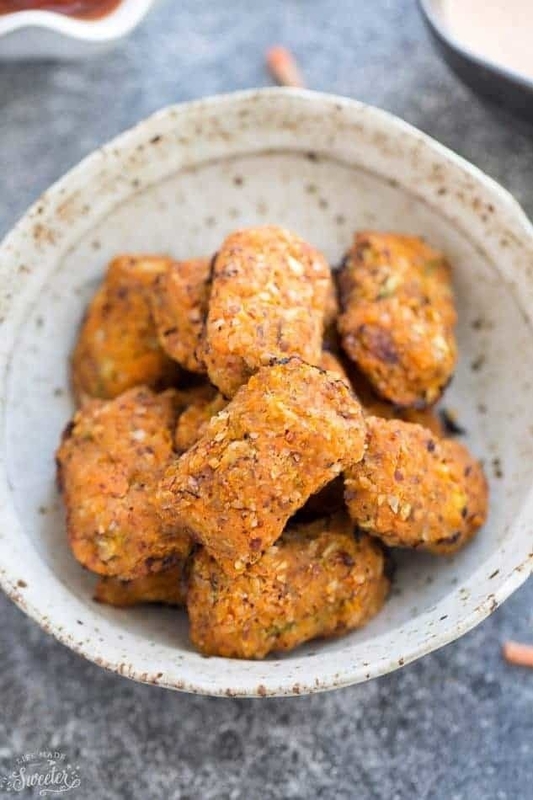 You can make these tots in the oven or in the air fryer. Either way, they're guaranteed to please everyone at your table. Get the recipe. These decadent roasted mushrooms cook on a single sheet pan, so you don't have to worry about cleaning up a big mess. Plus, all you need are a few ingredients like cremini mushrooms, butter, lemon, rosemary, and thyme. Get the recipe. Whisk together olive oil, honey, balsamic vinegar, and some spices like garlic powder and mustard seed. 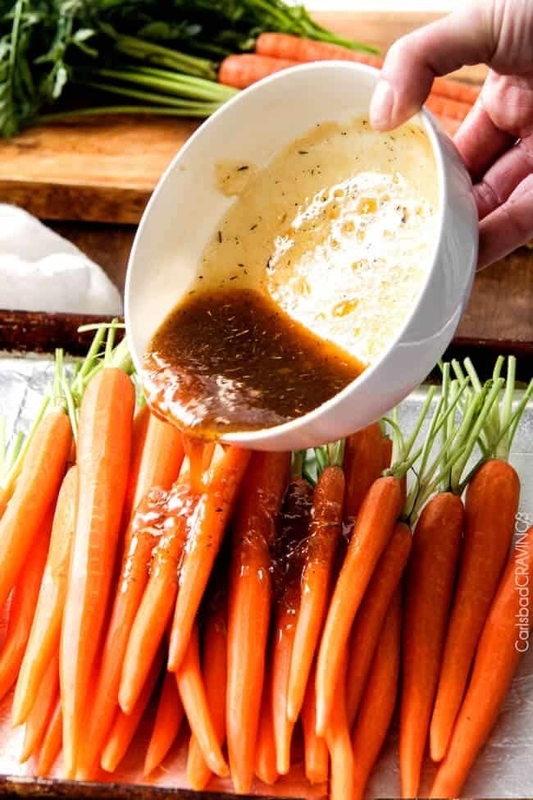 Toss the carrots in the glaze and pop them in the oven. Get the recipe. 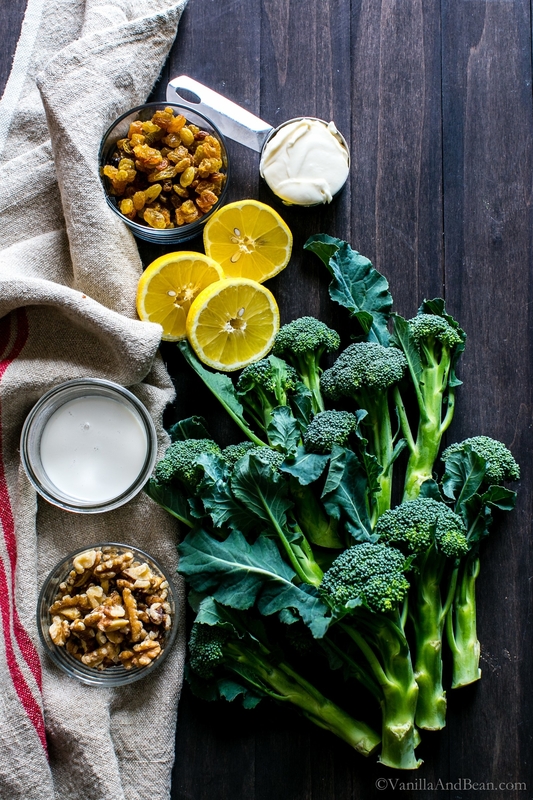 This simple homemade dressing of mayo (or plain yogurt), nut milk, lemon juice, and maple syrup takes this salad to the next level. You can always top it with your favorite protein and enjoy it as a main dish. Get the recipe. 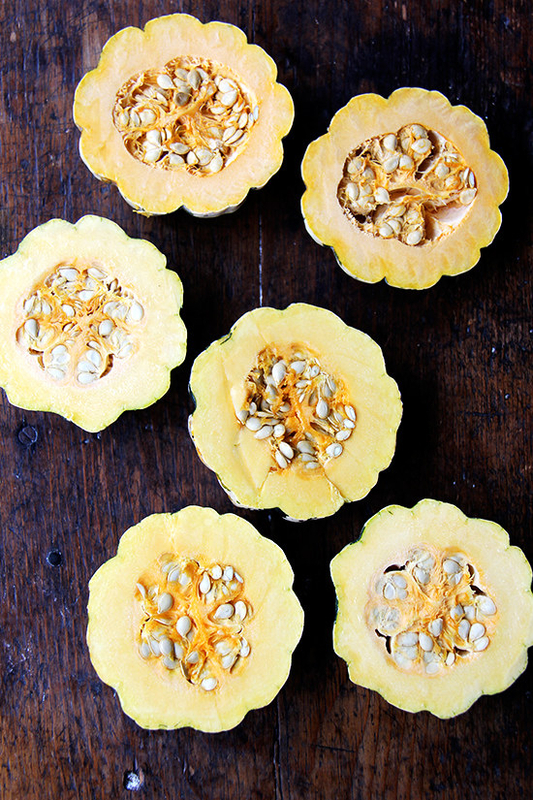 Turns out, acorn squash is more than just a festive fall decoration: It tastes great too. And five ingredients are all you need to make this hearty side. Get the recipe. 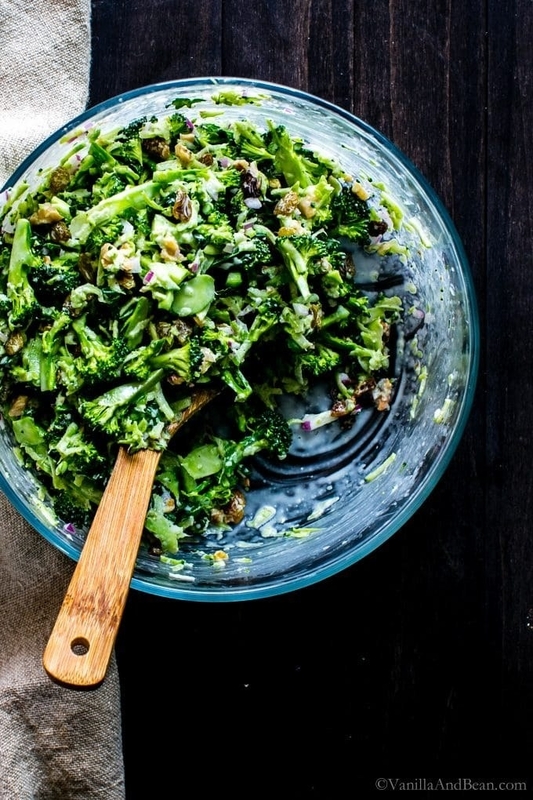 Topped with sliced onion, sun-dried tomatoes, artichokes, tomatoes, and feta, this broccoli dish will transport you right to the sunny Mediterranean. Get the recipe. 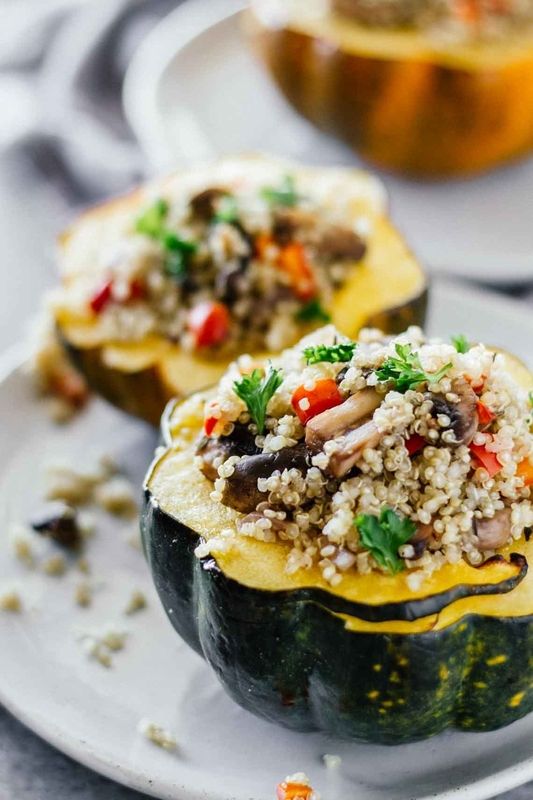 You can make stuffed acorn squash with whatever grains and vegetables you like best. 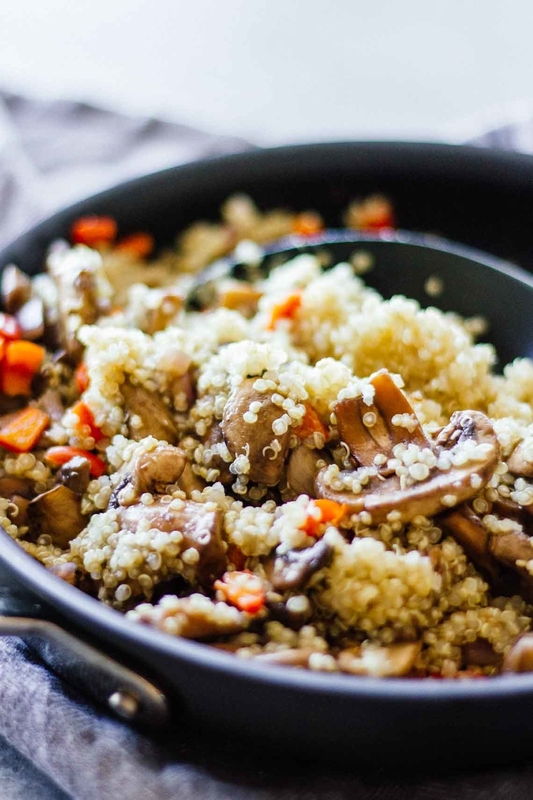 Try farro and cranberries, cheesy cauliflower rice, or this mixture of quinoa, roasted mushrooms, and thyme. Get the recipe. 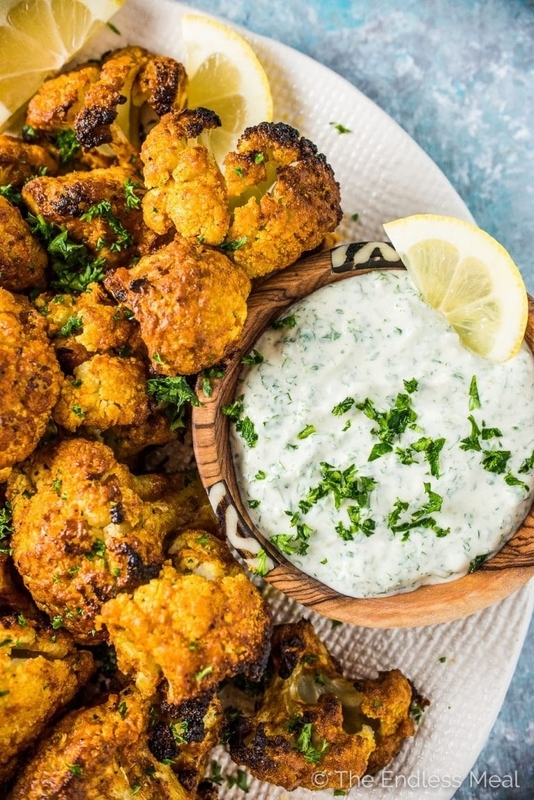 The kids literally won't believe they're eating cauliflower, thanks to this decadent dish. Get the recipe. Don't be turned off by the seemingly long ingredient list. This soup is seriously so easy to make. Just simmer everything in a stock pot and then use an immersion blender to make the mixture smooth and creamy. Get the recipe. You've never had broccoli like this before. Battered in flour and garlic then topped with a sauce made of red chili paste, sesame oil, soy sauce, mirin, and liquid smoke, every bite is better than the last. Get the recipe. 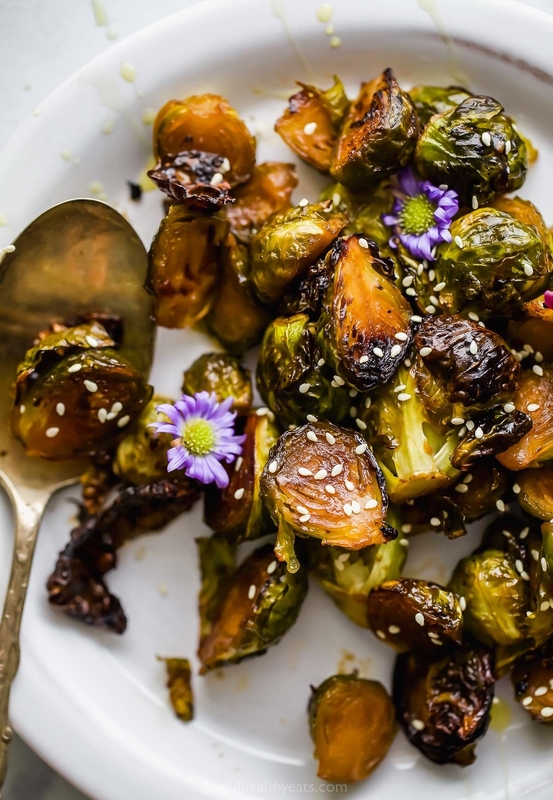 These slightly charred, super tender Brussels are the perfect combination of savory and sweet. Get the recipe here. This tandoori sauce is made with Greek yogurt and a bunch of spices you probably have in your pantry like paprika, coriander, and cumin. You can make the dipping sauce from scratch, or just pick up some store-bought tahini dressing. Get the recipe. 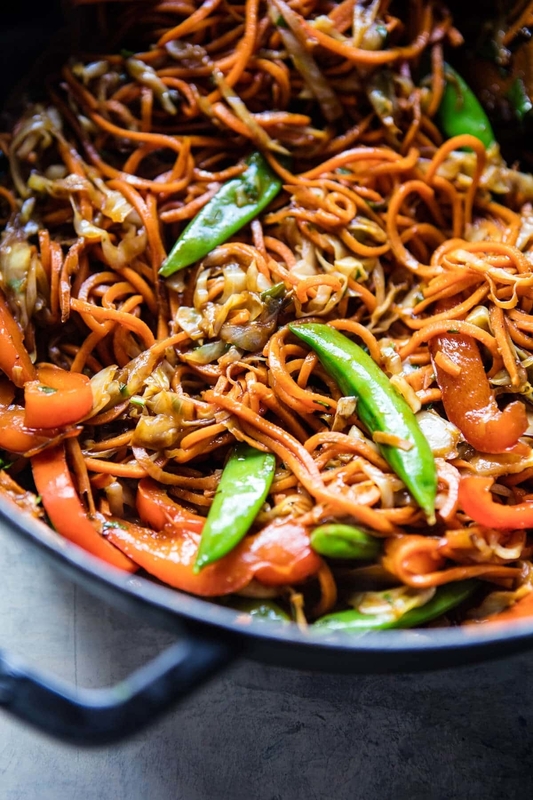 Spiralized some sweet potatoes and cook them with whatever stir fry veggies you have on hand. 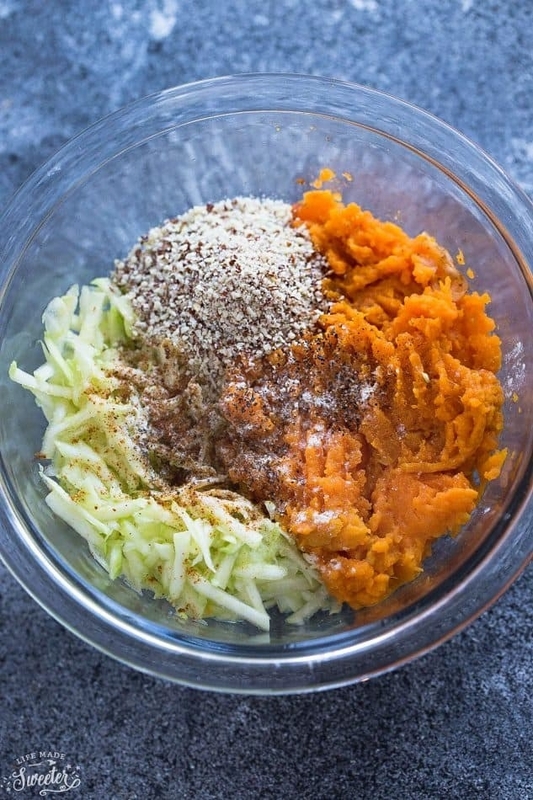 Then, toss the whole bowl with this Asian-inspired dressing of sesame oil, ginger, garlic, tamari, and maple syrup. Get the recipe. Don't worry, there's a heaping portion of vegetables under all that cheese. Get the recipe. 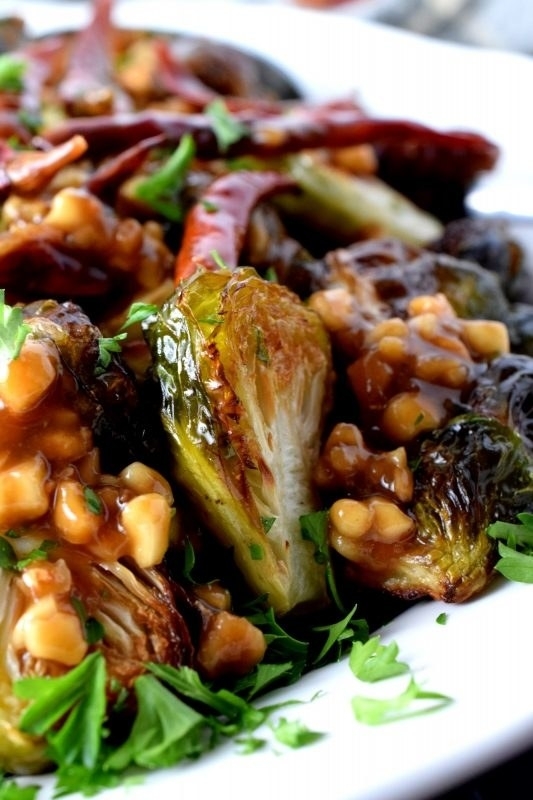 This vegetarian take on kung pao chicken — Brussels sprouts coated in soy sauce, hoisin sauce, ginger, and garlic — tastes amazing with garlicky cauliflower rice. Get the recipe. 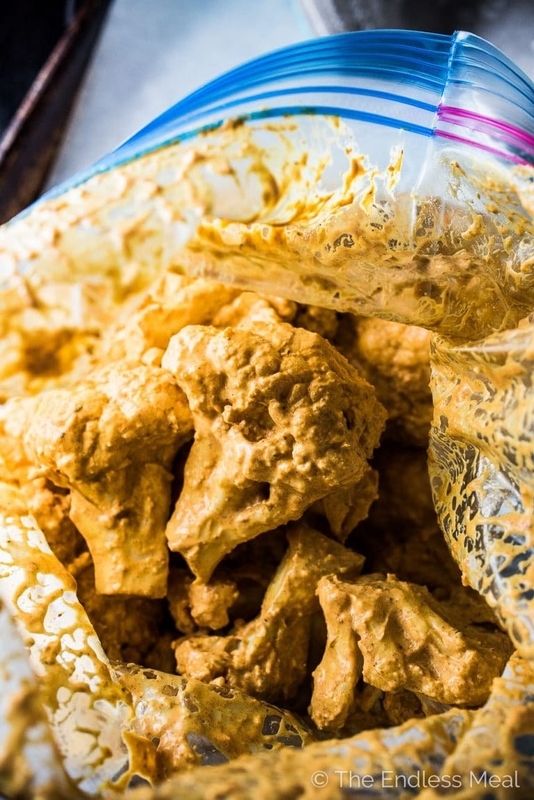 Splurge on a tub of tahini and white miso the next time you go to the grocery store. 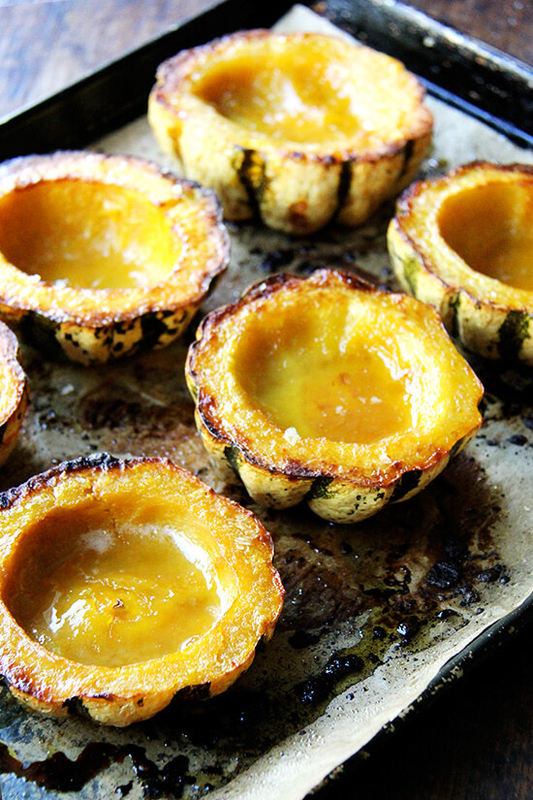 Together, they take just about any roasted vegetable dish from meh to amazing. Get the recipe. This sweet potato dish looks fancy, but it's surprisingly easy to cook. Just slice your potatoes as thinly and uniformly as possible, arrange them in a baking dish, top with butter, pecans, and rosemary, then roast the whole thing in the oven Get the recipe. 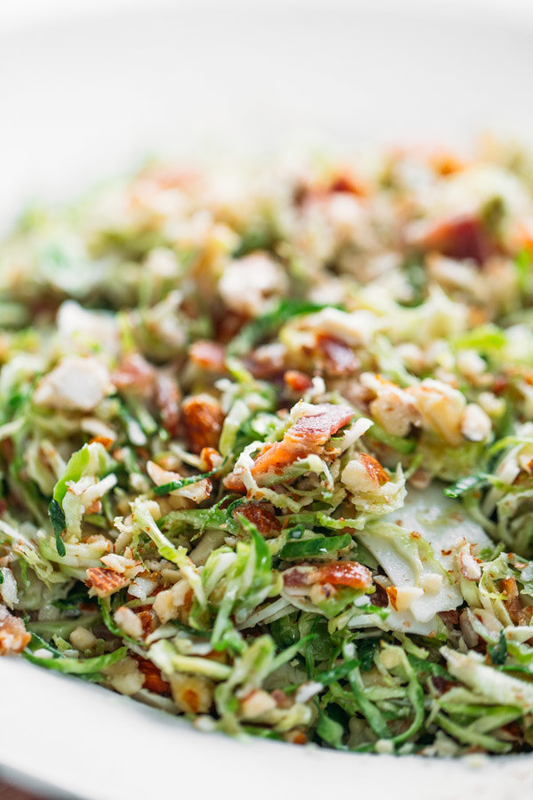 Even lettuce-haters won't be able to resist this seasonal salad recipe. Hint: There's bacon in there. Get the recipe.